Sirt1, a mammalian homolog of silent information regulator 2 (Sir2), is the founding member of class III histone deacetylase (HDAC). In this study, we examined whether Sirt1 is involved in the modification of acetylated histone H3, acetylated p53 and Werner syndrome protein (WRN), which is stabilized by Sirt1-mediated deacetylation, in cisplatin (CDDP)-induced acute renal failure (ARF) in rats. Administration of CDDP (5 mg/kg body weight) caused an increase in the Sirt1 protein level by 6 h; this increase peaked at day 5 and declined until day 14. Sirt1 was induced to a greater extent in rats with severe ARF. In contrast, HDAC3 and HDAC5 were not induced within 24 h after CDDP administration. The level of acetylated histone H3 in the kidney decreased early, i.e., at 6 h, and was minimal at day 5, after which the level gradually increased by day 14. CDDP marginally induced acetylated p53 within 24 h after administration. Increased WRN also became evident at 6 h, and continued to be upregulated until day 5, accompanied by an increase in proliferating cell nuclear antigen (PCNA). Transfection of Sirt1 to human embryonic kidney 293 cells mitigated the CDDP-induced cellular damage. 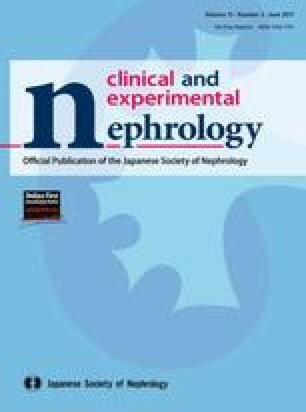 These findings collectively suggest that CDDP increases the level of Sirt1 protein in the kidneys in association with histone H3 deacetylation and increased WRN and PCNA production. The induced Sirt1 may work defensively to mitigate CDDP-induced tubular damage by inactivating core histone transcriptionally, and by repairing DNA damage. This study was supported by a Grant-in-Aid for Scientific Research (H.Y. 19790579) from the Ministry of Education, Culture, Sports, Science and Technology of Japan. 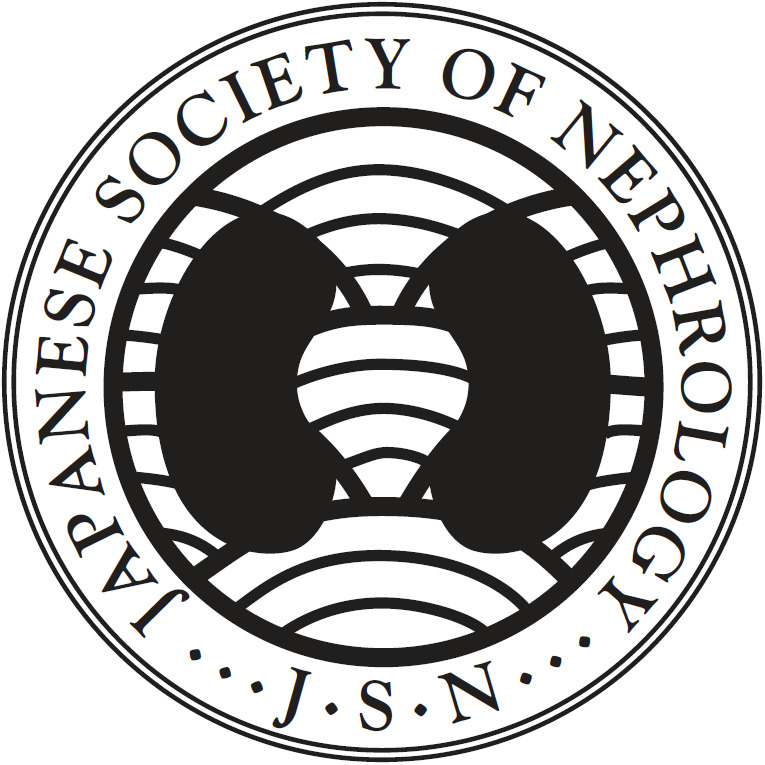 We thank Nippon Kayaku Co. Ltd. (Tokyo, Japan) for kindly providing the CDDP for this study. There is no declared conflict of interest in this study.